You might be wondering why aluminium windows and doors have made a comeback. 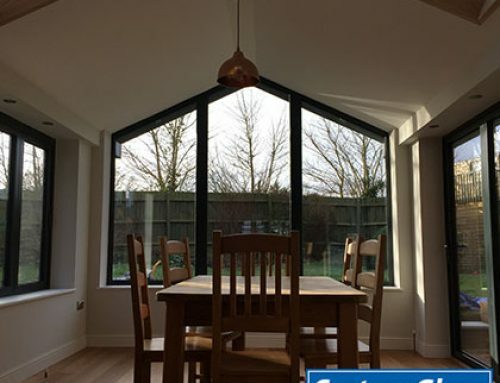 After all many of us can remember those silver/grey frames that were around in the 1980’s which did nothing to enhance the look of a property let alone provide much in the way of thermal efficiency. However, things have moved on since then and thanks to developments in technology, aluminium is now undergoing resurgence in popularity. 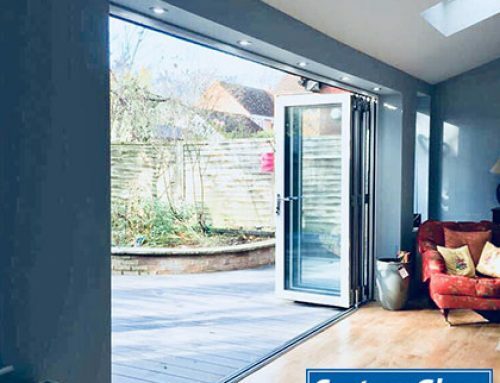 Although uPVC frames are still in high demand, there are some advantages in choosing aluminium, so it’s very much down to personal preference as to which material suits you and your home better. Aluminium is a strong material, which means that the frames can be slimmer offering a larger area of glazing. 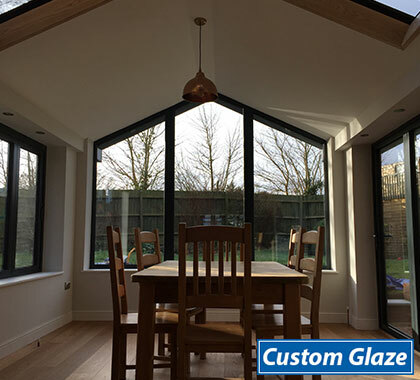 Less bulky frames means more light as well as improved thermal efficiency, which comes from the glazing itself. In high temperatures, aluminium will keep its shape and it doesn’t warp, crack or rot. It has a long life span, not just years but decades, as it’s very resistant to the elements. Neither does it need maintenance other than a wipe down every now and again to keep your windows and doors looking in pristine condition! 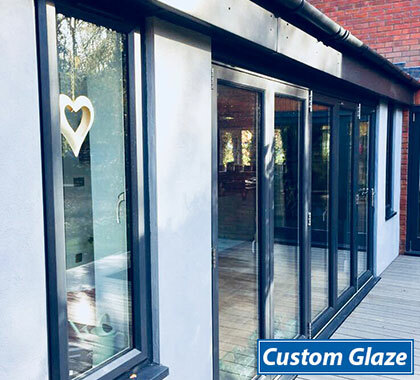 The strength and durability of aluminium means that the latest locking systems can be incorporated into the frame itself, offering you peace of mind that your windows and doors are extremely secure. Aluminium is a natural, plentiful material, which can be recycled over and over again making it a sustainable and environmentally friendly choice. As with all our products, we only fit those that meet the highest manufacturing standards. 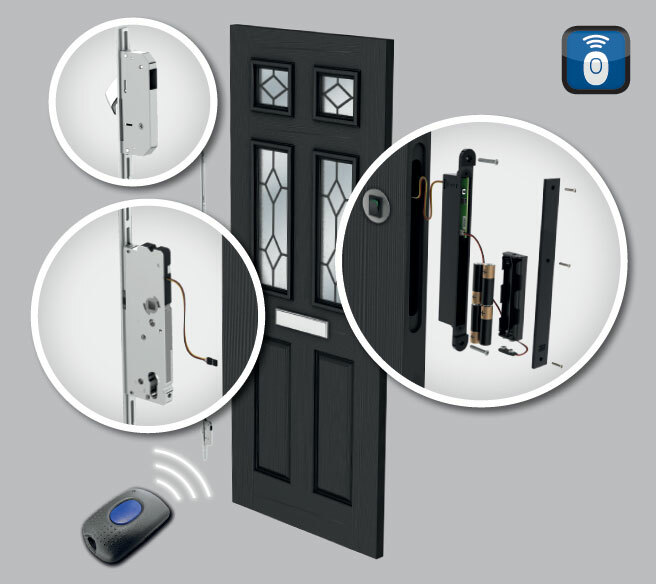 Our Aluminium Windows and Doors are made by one of the UK’s highly regarded manufacturers www.smartsytems.co.uk. 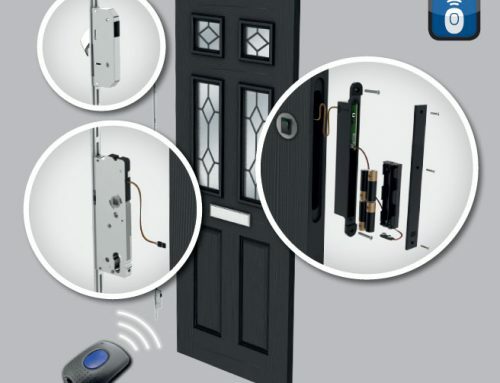 With over 35 years’ experience, they are the leading supplier of window and door systems in the UK. 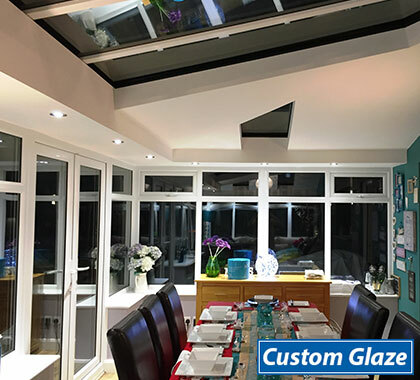 As a trusted systems manufacturer, they design, develop and supply systems to a UK network of fabricators and installers and Custom Glaze is proud to be one of their preferred suppliers in this area. 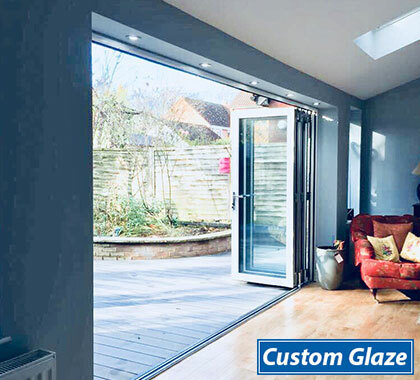 Custom glaze supply a huge range of window styles, opening options, hardware and colour choices – enabling you to choose the perfect system to meet your exact needs. From the classic Alitherm Heritage range (perfect for traditional projects or sensitive refurbishments) to the contemporary looks of our high performance AliTherm 800, our window systems have all been developed to deliver the perfect combination of stylish looks and outstanding performance. Our unrivalled range of colour and finish options provides inspiration for all types of properties. From contemporary urban homes to traditional cottages, we have the perfect colour to suit every project in any location. Our complete spectrum spans from striking shades of bronze and silver through brilliant reds and pastel blues to traditional white – with virtually every colour and finish in between. Our versatile range of profiles means that there is a style to suit any property, from traditional casement windows inspired by the elegance and styling of timber products, or contemporary style windows designed for modern homes. Our frames use ‘Smart’s’ innovative polyamide thermal break technology, which creates a barrier between the cold air outside and the warm air inside. This technology significantly reduces thermal transmittance and enhances the overall U Value of a product, so your home keeps warm and cosy during the colder months. So before you decide whether to choose uPVC or Aluminium, think about the features and benefits that are most important and of value to you. 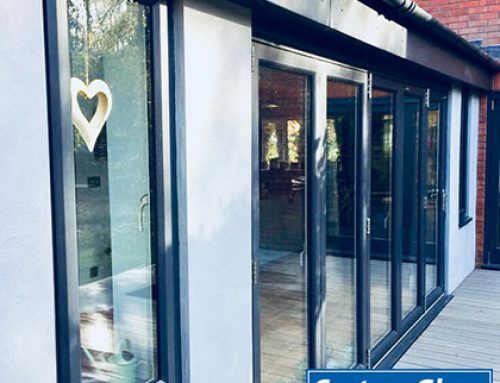 Our showroom is the best place to come and see for yourself the differences between both options and our highly experienced sales team can answer any questions you may have.